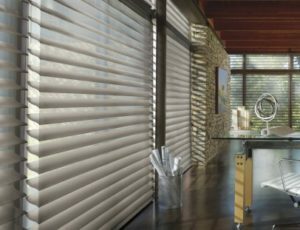 Silhouette® window shadings are an optimal choice for the person who has an eye for superb style, a feeling for graceful opulence, and a mind for eco-friendliness. 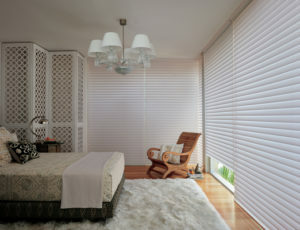 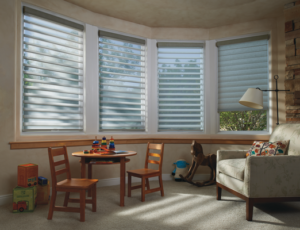 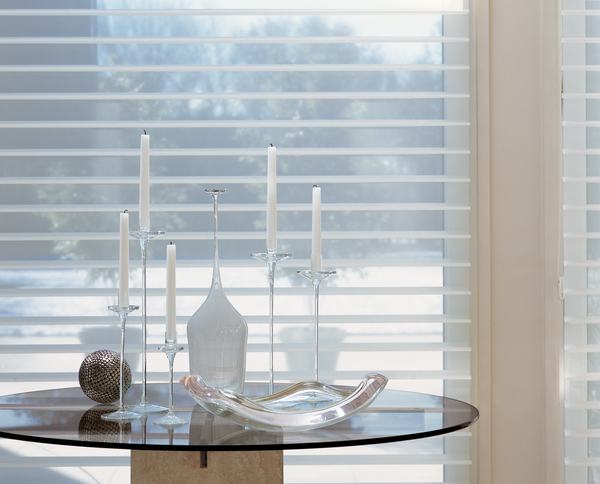 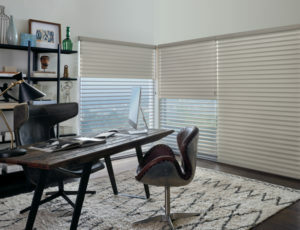 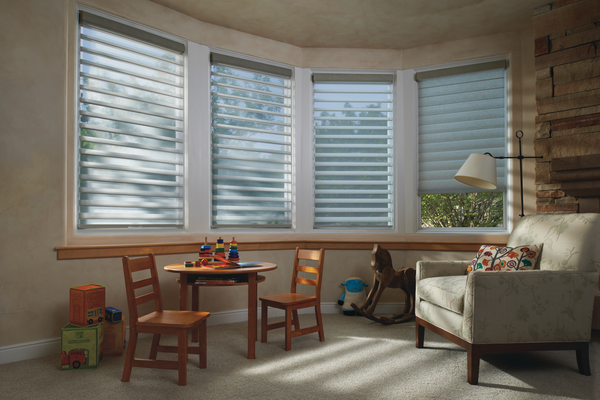 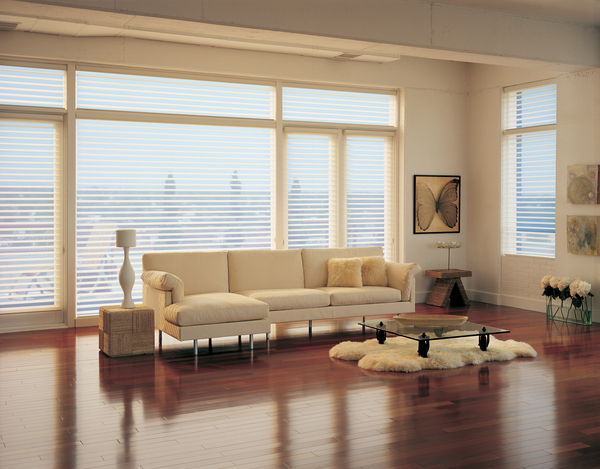 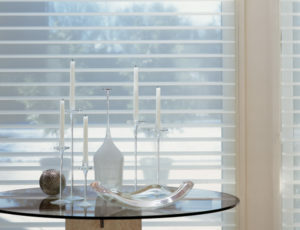 These window shadings offer versatility and a fashionable appearance that is timeless. 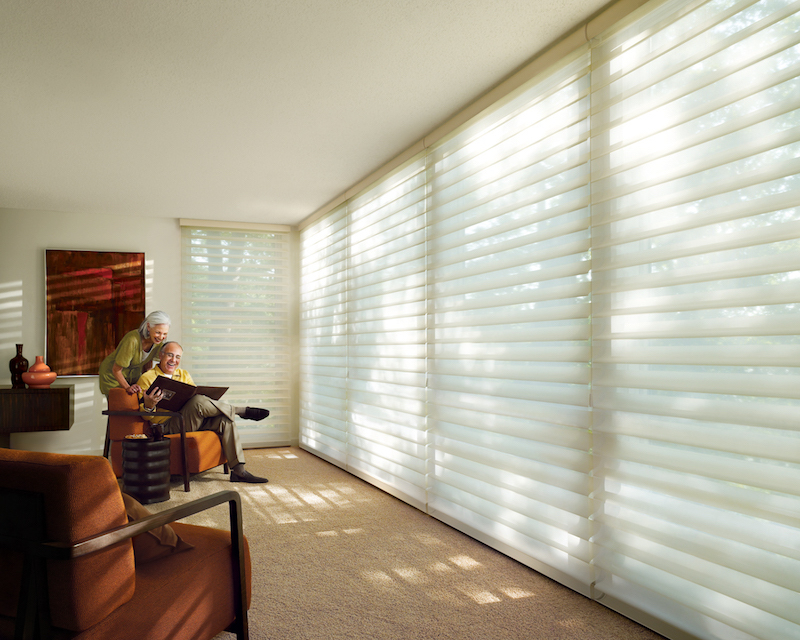 When choosing the perfect window shading, one wants to invest in a product which will provide privacy and still offer beautiful views and allow light to pass through without causing damage to precious valuables at various intervals of the day. 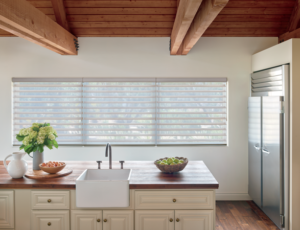 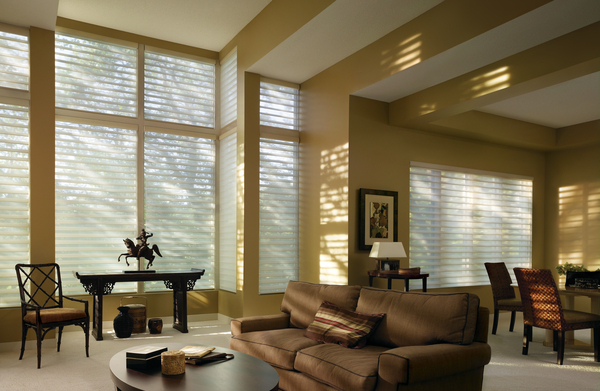 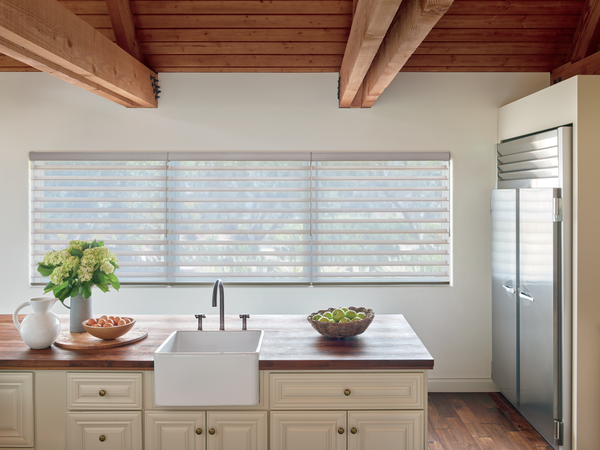 Those qualities are just a few of the many spectacular highlights that can be found in Silhouette® window shadings. 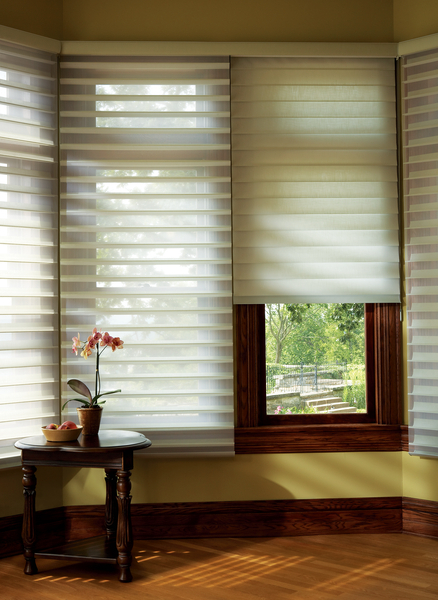 Functionality and style are the primary key components for the decision maker to consider when choosing any window treatment. 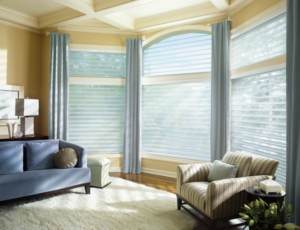 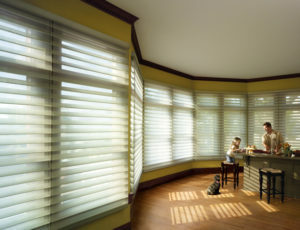 Silhouette® window shadings in Philadelphia have an innovative yet formal design, marked by their signature “S”-Vane bound within woven sheer fabric which appear to “float” in the window. 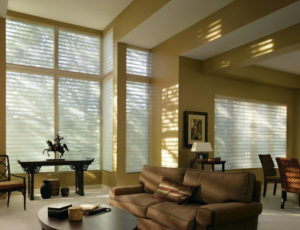 They allow for epic views when the vanes are tilted open and remarkable light control when tilted semi-open or closed. 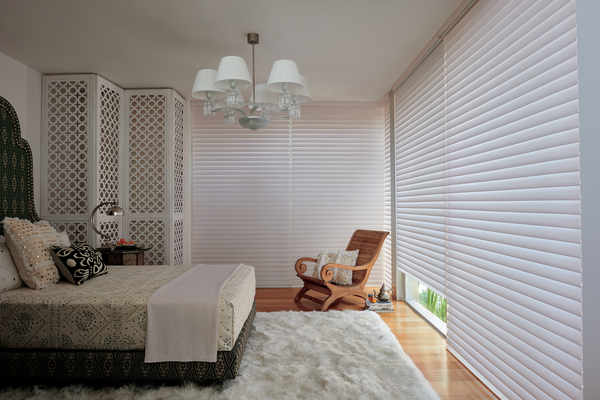 There is also an unrestricted, uncluttered view of the outdoors with these impeccably designed shadings as the vanes are stylishly thin. 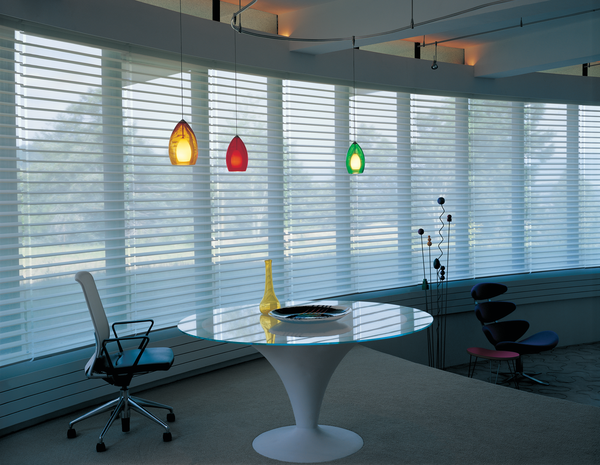 When fully opened for a completely unobstructed view or for cleaning, the shade easily lifts and disappears into its head rail. 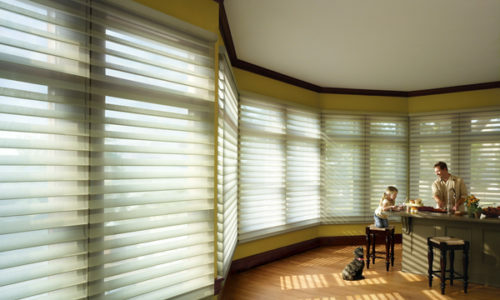 Transforming a room that receives intense light to a room with soft, ambience and a rich glow is exactly what these shades can accomplish for any space. 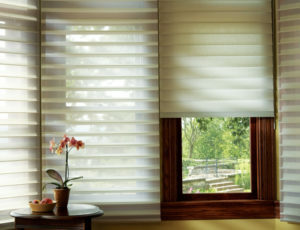 Whether using a motorized or manual operating mechanism, the client has maximum discretion when controlling the amount of light which is allowed to pass through. 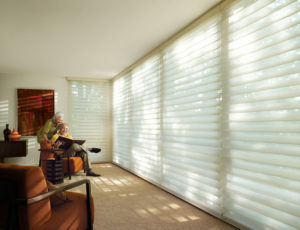 These shades allow for soft, dimming natural light to flow into a room so energy consumption can stay at a minimum. Not only can light be controlled, but temperature can be regulated as well with the Silhouette coverings. 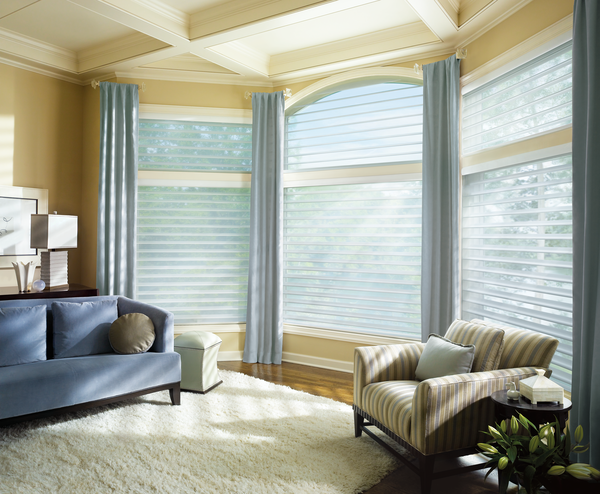 Also, ultimate UV protection for furniture, electronics, and valuables so your prized possessions can remain fully in-tact is achieved by Silhouette® window shadings. Philadelphia and its neighborhoods are able to be inspired by the “eco-friendly” radiance which is exuded into their intimate spaces by using a simple, beautiful, high-value product like the Silhouette® window shadings. 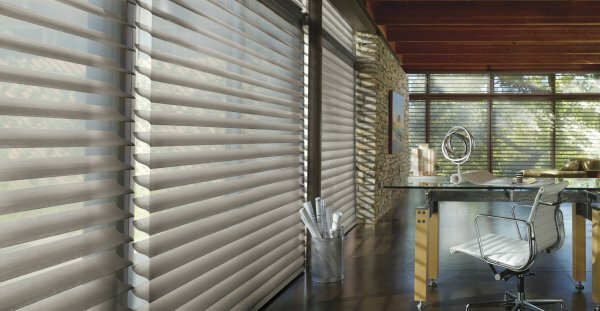 We warmly invite home and business owners to our showroom where they can view and handle our display model Silhouette® window shadings. 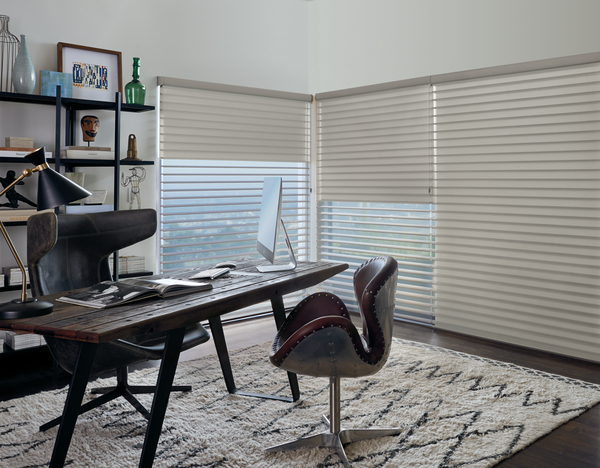 Philadelphia has culture, style, and now has access to a remarkably simple yet stunning window treatment that encompasses a plethora of benefits for outfitting your home or office.